Check out our list of the top 15 small business bank accounts. Includes fees and minimum opening balance, and info on online banking and checking accounts. A business bank account allows business owners to keep their personal finances separate from the businesses. This is necessary for becoming incorporated, is ideal for tax purposes, and makes bookkeeping and accounting much easier. What is the best bank for small business? If a minimum balance and minimum opening deposit aren't a problem, you may want to look at the number of transactions you're allowed per month. If you're a startup, you may want to concentrate on low opening deposits and monthly fees. Is it necessary to have a business account? Maybe not in the earliest few days of your business, but opening a small business bank account should be one of the first things you do when starting a business. It will help keep your finances organized, make figuring out taxes easier, and allow you to set up a corporation. Where can I open a free business checking account? Is it possible to open a business checking account online? Yes, many banks allow you to open a bank account online easily, including Azlo, Citibank, Wells Fargo, SunTrust Bank, Chase Business Checking, and more. What is the best small business bank account for a startup? 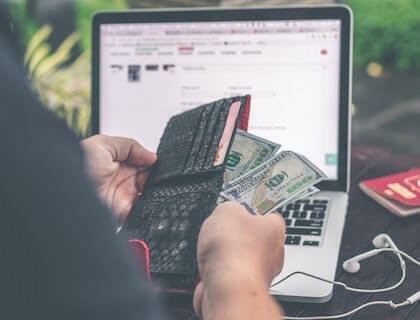 If you're just starting out and have little cash, check out some of the no-fee, no minimum deposit accounts like Azlo, Comerica, and Popular Bank. What is the best small business checking account? Are there banks that offer an online business bank account? 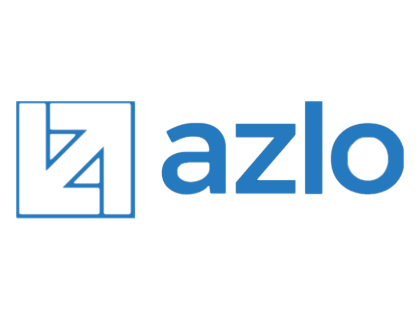 Yes, Azlo is very focused on online business checking account offerings, but pretty much every bank offers the ability to manage your banking online these days. Not only can you open a business bank account online, but you can perform all of your banking tasks. What are the most important features to consider for small business banking? Besides minimum opening deposits and monthly fees, you might want to look at how their international banking operates, how many branch locations they have, transfer fees, ATM fees, and maximum monthly deposits before you open a business bank account. Can I get a business bank account with no credit? 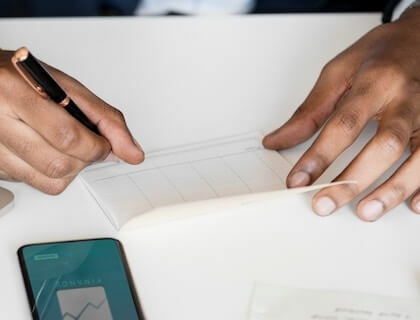 You may be able to open a basic checking account without having to pass a credit check, but if you want a business credit card or a small business loan, your credit score is important. Where can I get a no-fee business bank account? 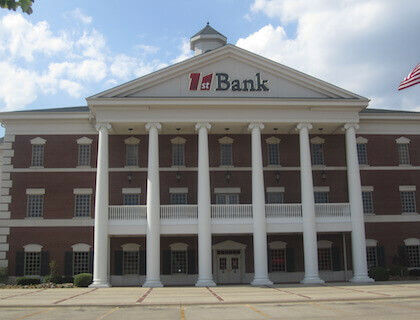 There are a number of banks that offer no-fee accounts, including Chase, Wells Fargo, and Comerica. Gather documents that identify your business. Open an account online or at the bank location nearest you.